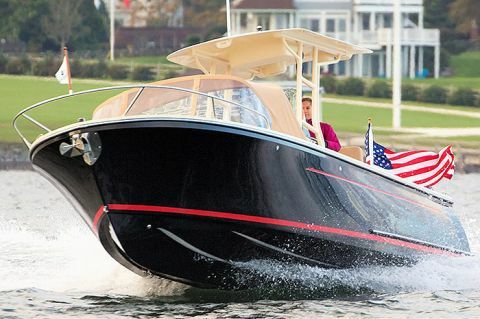 Headquartered in Newport, Rhode Island, Vanquish brings you time-tested classic designs, the pride of generational craftsmen and the advantage of today's exciting new materials and technologies. 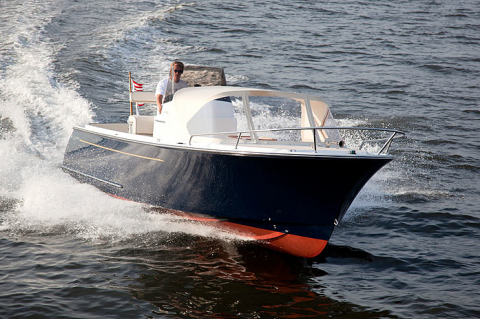 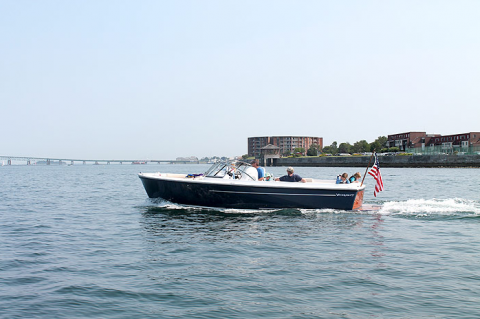 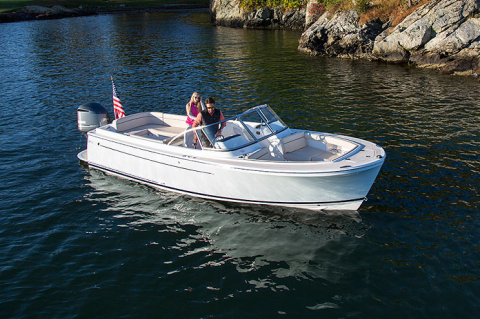 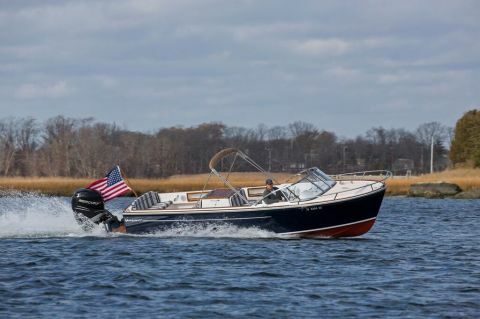 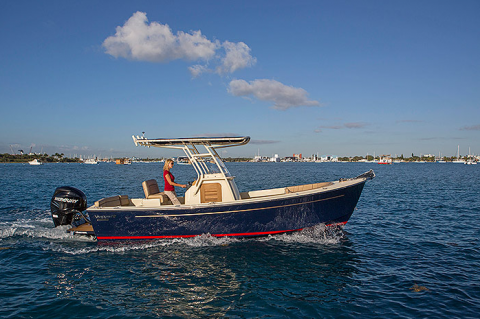 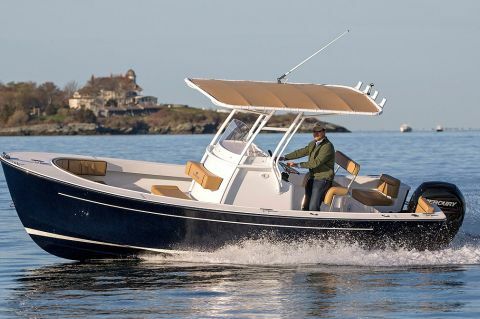 Their direct drive inboard models are offered in either gas or diesel power and our hull is equipped with a unique propeller and shaft pocket which provides a very modest 22-inch draft. 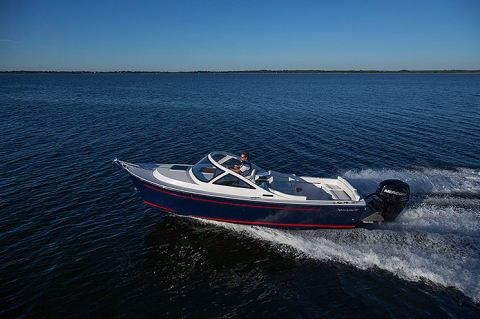 The outboard models offer exceptional performance with best-in-class fuel economy. 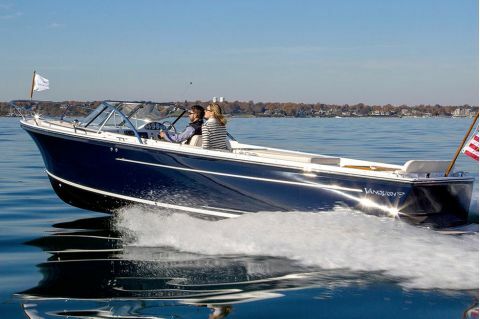 Either power package provides a balanced feel and an exceptionally smooth ride, a trademark characteristic of a Vanquish.